Hello and welcome! 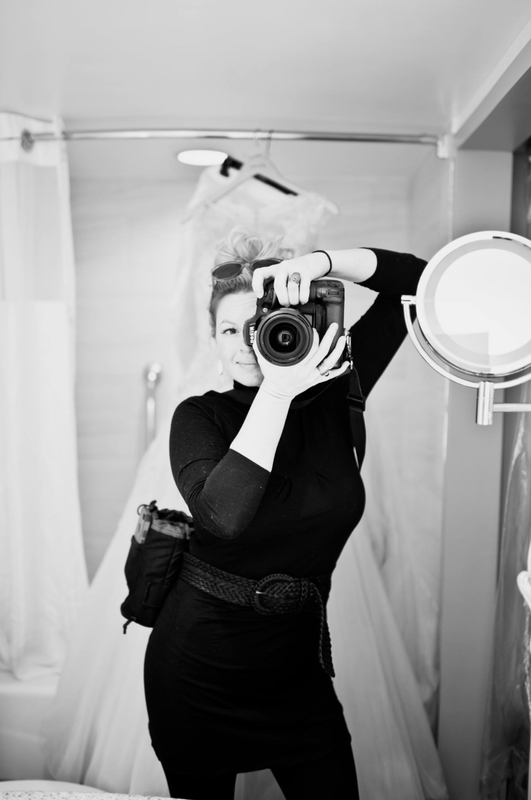 My name is Margaux and I am a destination wedding photographer with a genuine Joie de Vivre! I was born and raised in a microscopic town in the Pacific Northwest. Growing up along the Columbia River in Washington state formed my perpetual love for the vibrant colors, the changing of the seasons, the fresh vast landscape of evergreens, which allowed us to enjoy the crisp, clean breath of life. In stark contrast, I greatly desire to take on all of the urban experiences. In my opinion, there is no situation that is too riotous or busy. I want to experience all of the cultural differences life has to offer! Many years ago, I was bit by the travel bug… in a big way. While I am currently calling Knoxville, Tennessee my home base, (I’m in love with it here, by the way…) I have not one ounce of fear about packing a bag and hopping on a plane to traverse the globe to photograph your wedding!